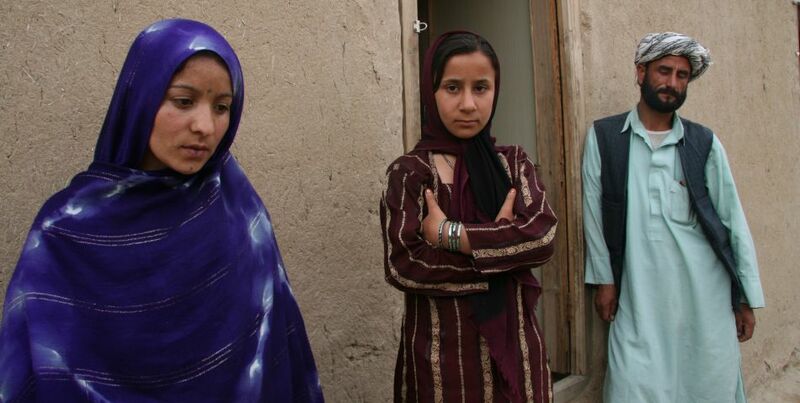 When Farzane is 10 years old, her father sells her to a man in western Afghanistan. Her price: 50 sheep and a piece of dry farming land. I Was Worth 50 Sheep is the tale of two sisters and their struggle for human dignity and freedom in a war-torn country caught between ancient traditions and a modern world.